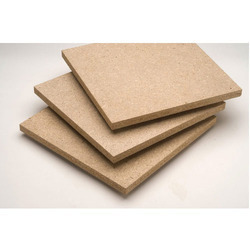 Pioneers in the industry, we offer wpc tremite board from India. Due to deep knowledge of the industry, we are offering a wide range of WPC Board to our customers. The offered product are design and developed with best quality raw material and latest technology. Besides, our offered products are available with different sizes and designs at affordable prices to the valuable clients.